Bring a yoga mat, towel and water. Mats are available for use if you don’t have one, as are blocks and straps. We also have mats and towels for purchase; please ask your instructor or inquire at the front desk. After class, please return all mats, blocks and straps to their proper place. Oh dear! What should I wear? There is no need to come dressed in fancy yoga attire. As a rule of thumb, dress lightly in comfortable clothing that allows you to move and stretch. Avoid loose shirts that can fall over your face in certain poses. What can I anticipate in my first class? Congratulations! You are about to embark on a journey that will positively change your life. 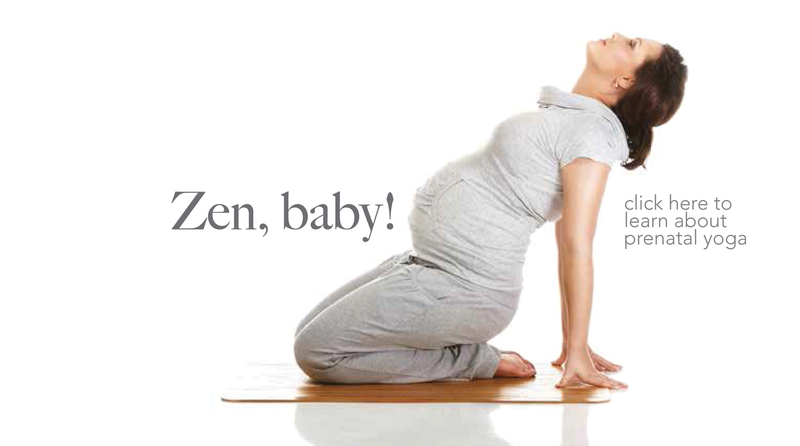 We recommend that you begin your practice in our Power Yoga Basics or Gentle Flow classes. 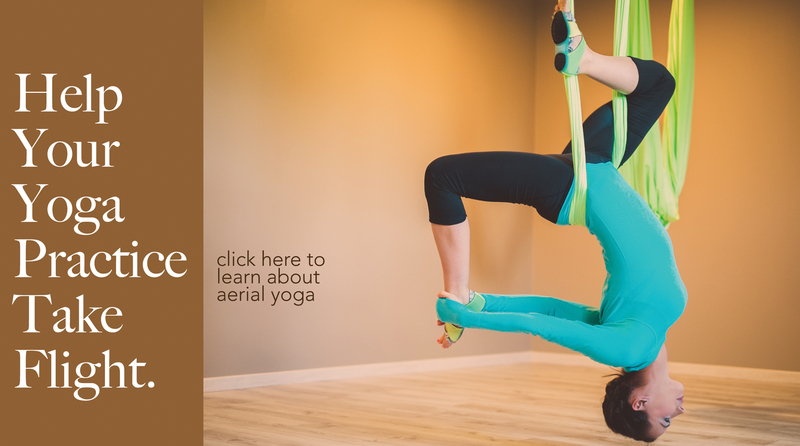 This will enable you to learn the basics, as well as the proper alignment of each pose. Our Beginner’s Workshops are also perfect for familiarizing yourself with the poses. You may find your first few classes to be challenging, so remember to go at your own pace. Take a break anytime you need to rest (child’s pose is a great pose to rest in) and for as long as necessary; then rejoin the class when you’re ready. Is there anything else I need to know to make my experience more enjoyable? Arrive 10 to 15 minutes before class to register. Sign in on the appropriate class sheet at the front desk, even if you’ve registered online. Please enter the lobby and common areas quietly, as others may be in savasana (deep relaxation) in the studio. Take off your shoes in the lobby. PūrYoga offers a storage area for your belongings. When entering the yoga room, please only bring your yoga mat, towel, water bottle and your beautiful spirit. Leave valuables at home. PūrYoga is not responsible for any lost or stolen items. Enter fresh and clean. Refrain from wearing perfume, cologne or scented body lotions. Practice on an empty stomach. It is best to not eat a meal one to two hours prior to class. If you must eat for health reasons, keep it light and healthy. Your diet greatly affects your practice. Always listen to your body and give it what it needs. Turn off all mobile devices. Please turn off and leave your mobile phone outside of the yoga room. Should you need to have it in the room for emergency purposes, please inform the instructor. Hydrate. Drink plenty of water before and after class. Water is available for purchase at the studio. Do not chew gum during class. Notify your instructor or assisting attendant before class of any injuries or physical conditions that might affect your practice. Hot Yoga is hot these days, and for good reason. Heat helps your muscles and connective tissue to become more elastic, thus allowing you to experience deeper levels of stretching. By increasing blood flow to your muscles in this way, the risk of injury is reduced while you enjoy the benefits of becoming more flexible. Heat also encourages sweating, which stimulates the release of toxins and flushes them from the body. How is the room kept hot? 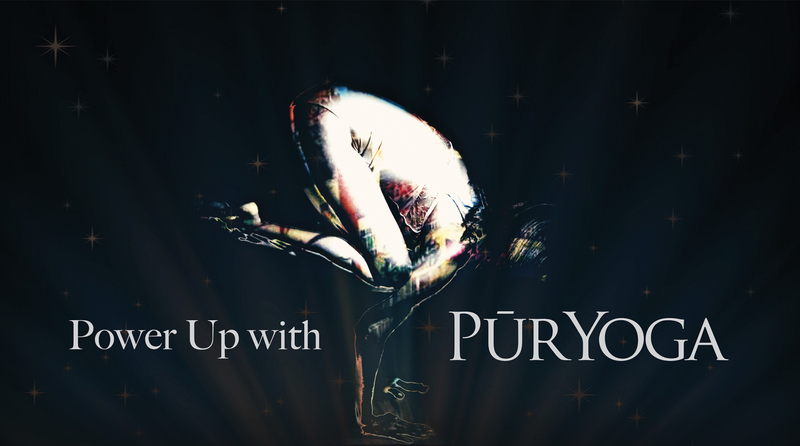 At PūrYoga, we keep our Hot Room quite toasty. The temperature in this part of the studio starts at a balmy 87 degrees and rises to approximately 92 degrees with elevated humidity. We use a highly energy-efficient heating and ventilation system called an Energy Recovery Ventilator (ERV). This device brings in fresh air from the outside while exhausting room air to the outside. The sanitized air is precisely hot and humid, as well as continually fresh, so it never feels stuffy or stagnant. To the contrary, the system’s top-notch airflow feels like a welcome breeze meandering throughout the studio. It enables students to achieve an excellent cleansing workout during class, and also have an optimal environment for post-workout recovery. Will I feel weak or overheated? As a new student, you may find that Hot Yoga takes a little time to get use to. Please remember to pace yourself and take resting poses when necessary. Drinking plenty of water and bringing a full-length towel (yogi toes or Namaste towels) to class will also to keep you more comfortable in the heat. What if I prefer cooler classes? It’s really just a matter of personal preference. We offer plenty of lightly heated and non-heated classes. Heat. Our efficient heating system brings in fresh oxygen from the outside at all times. Carbon Dioxide. Our ERV monitors carbon dioxide levels in the room and pulls in fresh air during class times. Before outside air reaches the yoga room, it is pulled through HEPA filters, so the air in the studio is actually cleaner than the air outside. Humidity. Our top-of-the-line humidifier blows clean steam directly into the yoga room. Air Purification. We went the extra mile to install antimicrobial ductwork.